This video clip is taken from a “60 Minutes” program. 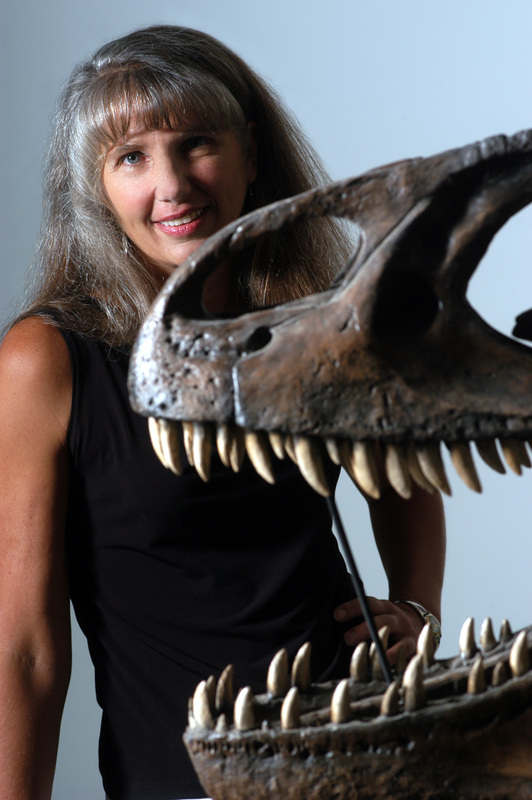 Dr Mary Schweitzer discovered flexible ligaments and blood vessels, blood cells, hemoglobin and squishy soft tissue in dinosaur fossils that were supposed to be 68 and 80 million years old. This was first published this in 1993.1 Then later in 1997,2 and more in 2005.3 In 1993 and 2005 it was in the prestigious journal Science. How can such tissue survive 80 million years? It can’t. Those dinosaur bones are no more than 4500 years old, probably from dinosaurs killed in Noah’s flood. But can she or any of her secular colleagues see that they are blinded by their evolutionary worldview? This evidence, when properly interpreted, makes much more sense in a biblical creationist worldview. The world is only about 6000 years old and dinosaurs were created by God on the sixth day of Creation, the same day God made man. Hence these fossils cannot possibly be tens of millions of years old.